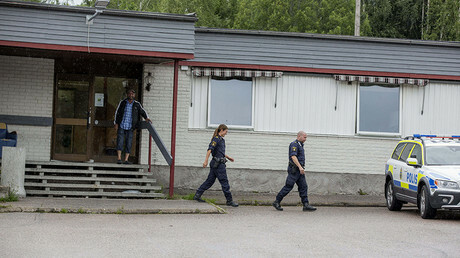 The Swedish authorities are concerned by what they call a “disturbing” number of suicides among unaccompanied minors, who came to the Nordic country to seek asylum. More than a dozen young refugees there took their lives in 2017. 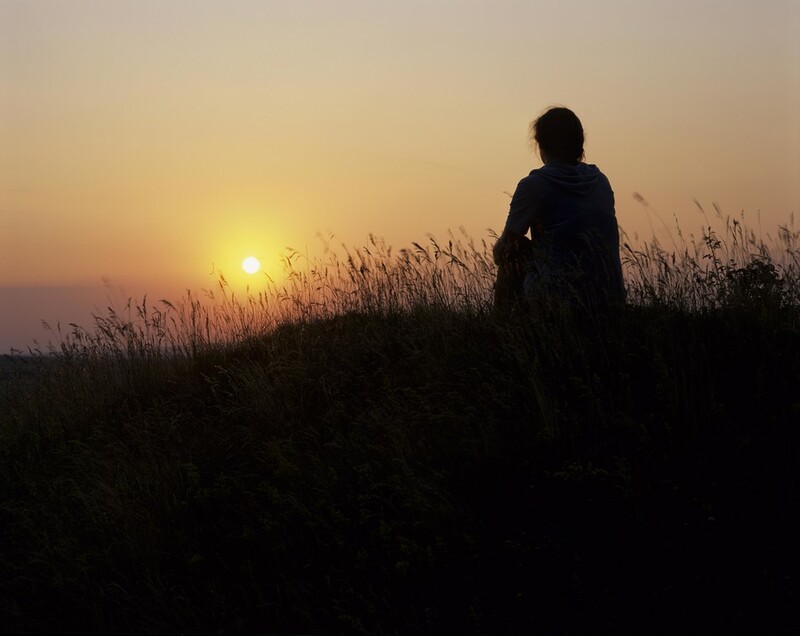 In 2017, as many as twelve unaccompanied underage asylum seekers living in Sweden committed suicide, a survey conducted by the local Karolinska Institute, at the request of the National Board of Health, revealed. These figures showed a slight increase on 2016, when the number of suicides among the young refugees was below ten, the Swedish media reported. 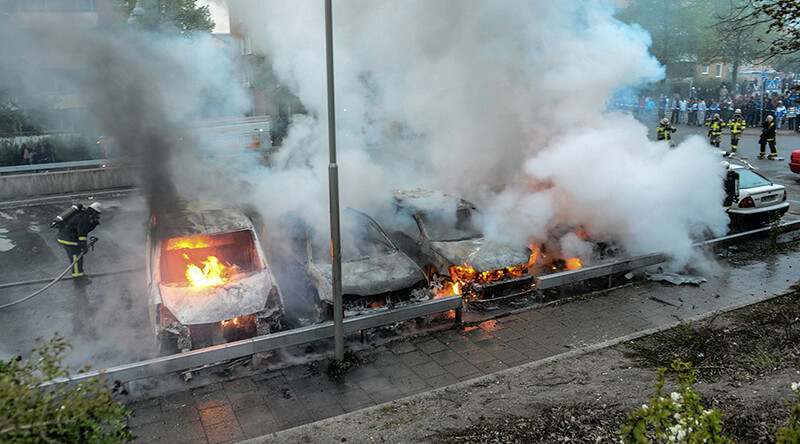 In 2015, Sweden witnessed no such cases at all. “These numbers are worrying. Unaccompanied children and teenagers, who seek asylum and get stuck in our system need help and treatment to prevent further cases of suicide,” Petra Rinman, the director of the National Board of Health and Welfare Center for Unaccompanied Children and Young People, said in a statement. 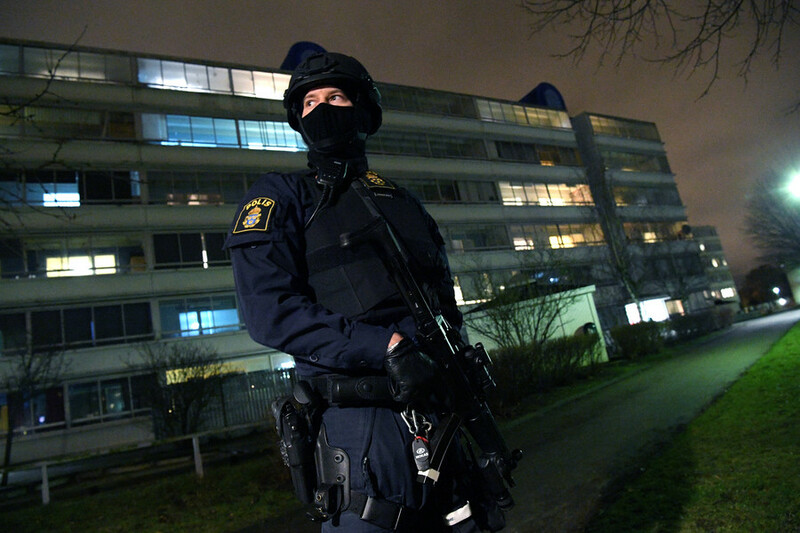 The number of suicides among unaccompanied underage refugees is nine times as high as that among their Swedish peers, the media reported, citing Rinman. The Karolinska Institute also reports that the number of self-harm and suicide attempts among unaccompanied asylum seekers is also significantly higher than among those who came to Sweden with a relative or a guardian. It also described suicide as the “leading cause of death” among the young refugees. The underage asylum seekers who took their lives in 2017 were all boys and men younger than 21 years old, the report states. Almost all of them came from Afghanistan and filed their asylum applications at the height of the refugee crisis, in 2015. Most of the suicide victims mentioned in the report were still waiting for their cases to be processed by the Swedish authorities while a minority of them had already had their applications rejected. There were, however, also some who had been granted asylum. “Individuals, who took their lives, often had insecure upbringing, limited or no school education, were victims of child labor and ill-treatment. All these [experiences] are risk factors [that could lead] to mental illness and suicide,” she added. Such proposals, however, come as Sweden’s refugee integration capacity is reportedly already stretched. 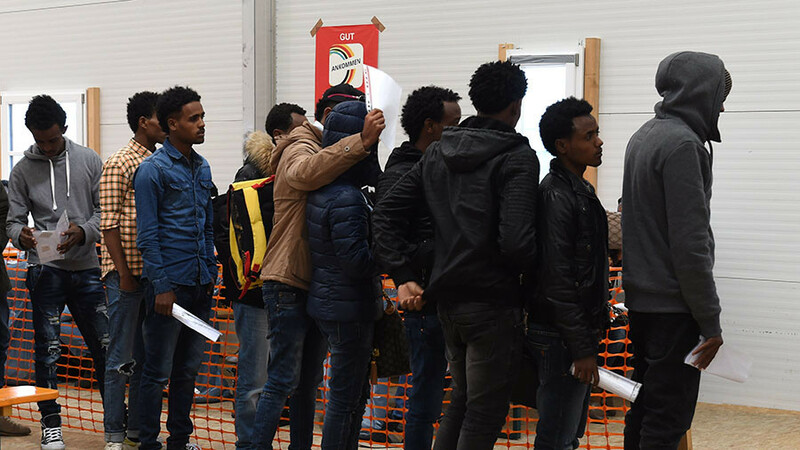 In December 2017, the Swedish Finance Minister Magdalena Andersson said that her country already exhausted its resources and cannot effectively take in any more asylum seekers. 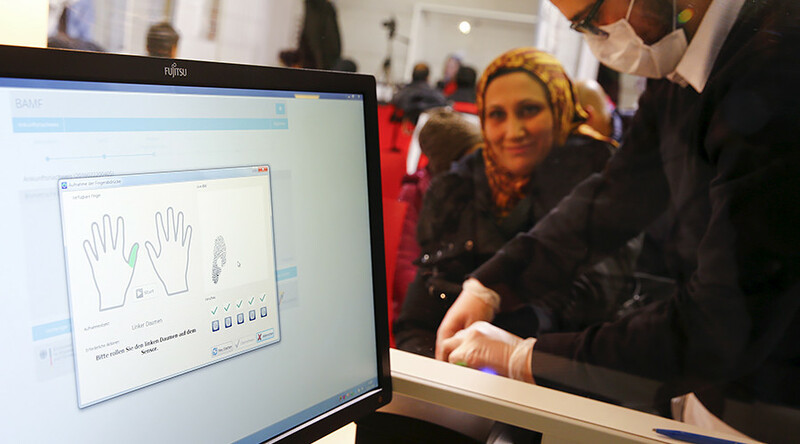 Sweden accepted as many as 163,000 people at the height of the refugee crisis in 2015, becoming one of the European countries with the largest share of refugees per capita, alongside Austria. 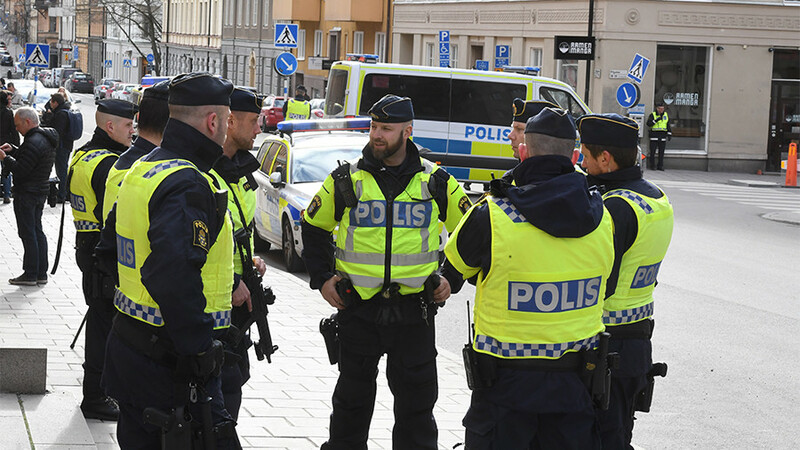 This situation prompted the authorities to adopt a new restrictive policy, which resulted in less than 30,000 people coming to Sweden in 2016, and even smaller numbers in 2017.